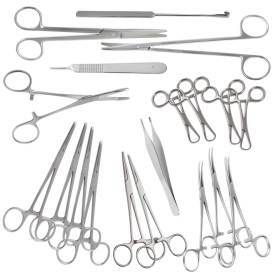 Von Klaüs is a supplier of high quality German grade surgical steel instruments. Each product has a lifetime warranty when used for their intended surgical purpose. 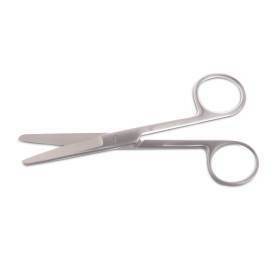 SCISSORS, OR, STD, SHARP/SHARP/CURVED, 6 1/2"
SCISSOR, MAYO, DISSECTING, CURVED, 6-3/4"